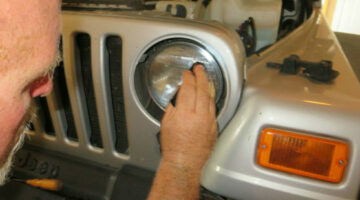 If your Jeep is a mess after offroading or you just like keeping your Jeep clean, you're gonna love these helpful Jeep cleaning tips! 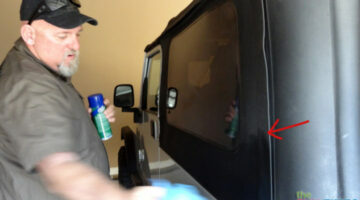 Jeep owners share their best advice for cleaning your Jeep inside & out. 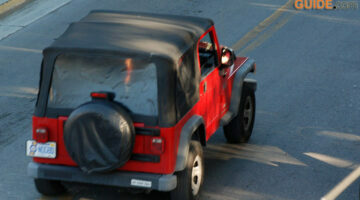 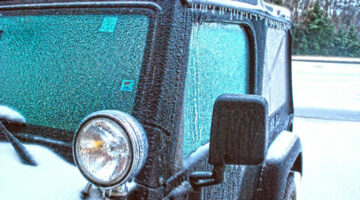 Plus, tips to extend the life of your vinyl Jeep windows and soft top. 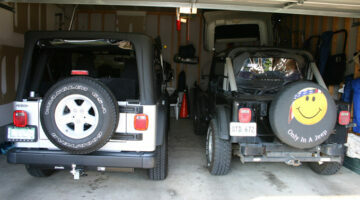 See which seasonal Jeep maintenance tasks you should be doing every spring, summer, fall, and winter.